Med City Taxi is proud to announce the launch of its new app for the iOS and Android smart phone and tablet! Med City Taxi Inc. commenced operations in May, 2008. We are locally owned and operated by the Fliehr Family. The Fliehr’s have over two decades of ground transportation experience and are active in supporting various community projects in Rochester. 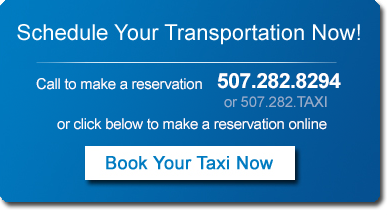 Med City Taxi’s dispatch center at the Rochester Airport is staffed 24 hours a day, and never closes. Our customers’ safety is our foremost concern. That is why only the best candidates are selected to drive for Med City Taxi. In addition, we select persons who are friendly, neat and clean in appearance, and focused on delivering excellent customer service. Drivers undergo criminal and driving background checks, and reference checks prior to employment. After an offer of employment is made, the applicants must pass our in-house driving training program endorsed by the nationally recognized “Smith System”. Our certified Smith System trainer emphasizes safety and how to avoid situations that would put our vehicle and customer in harms way. After successfully completing the course, the applicant is trained by a designated taxi driver “trainer” to learn the actual job duties and responsibilities. 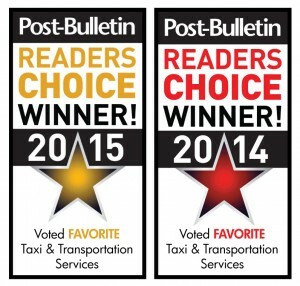 Med City Taxi was awarded “Best Taxi Service” by the Rochester Post Bulletin, Reader’s Choice Awards for 2014 and 2015. 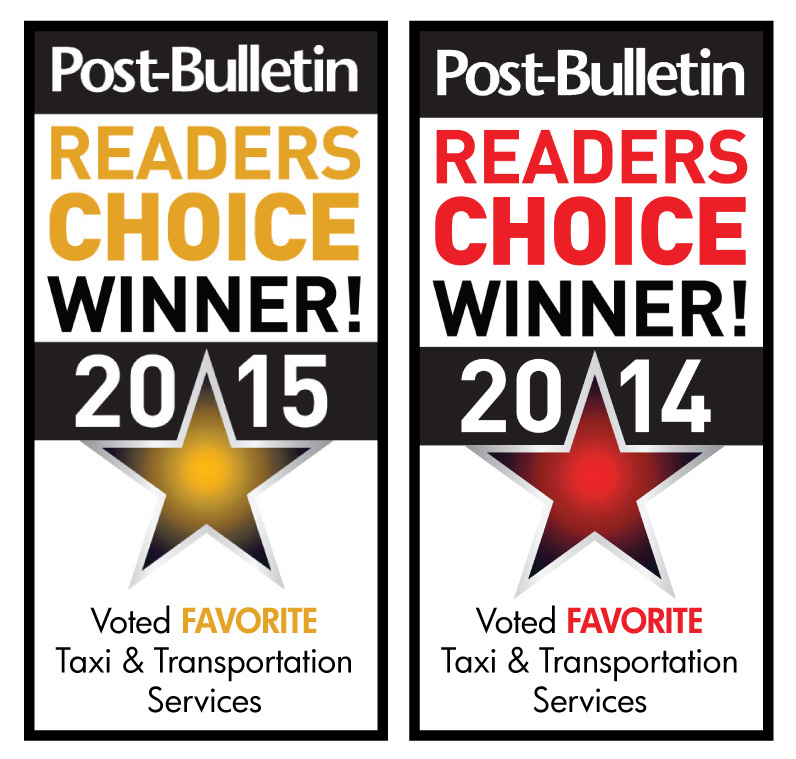 These award stands as a testament to our dedication to provide our customers with the best!